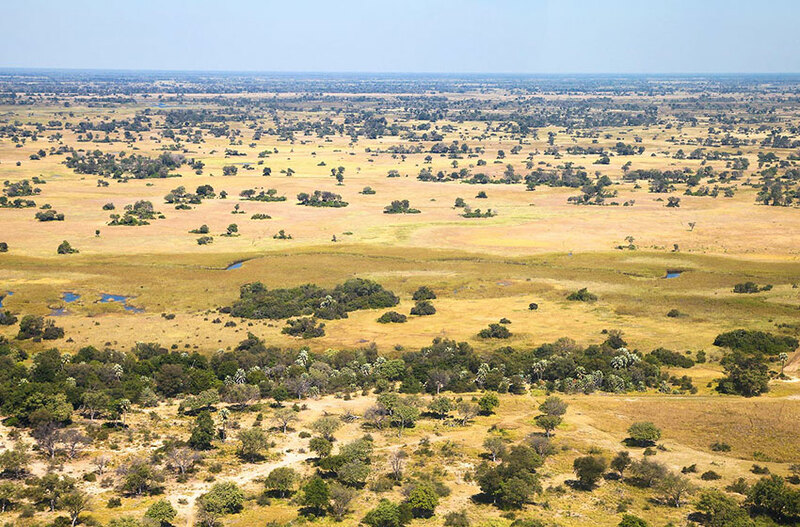 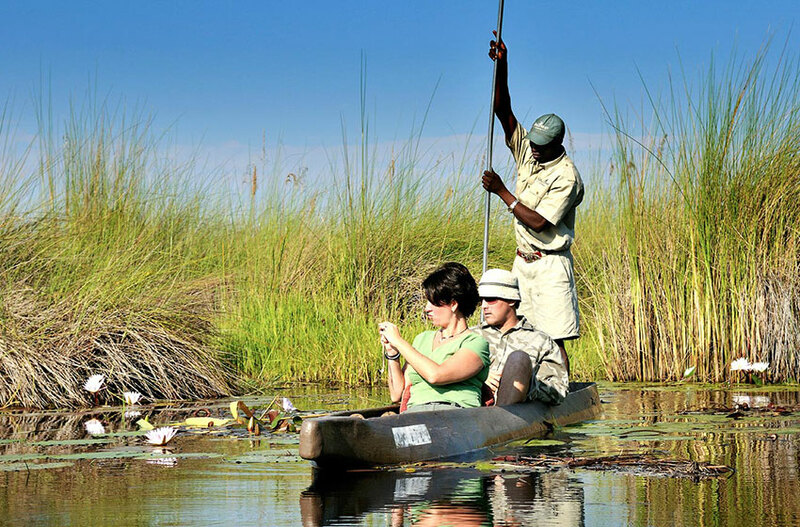 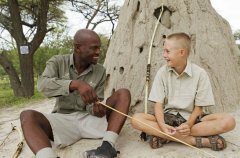 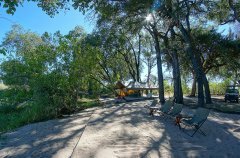 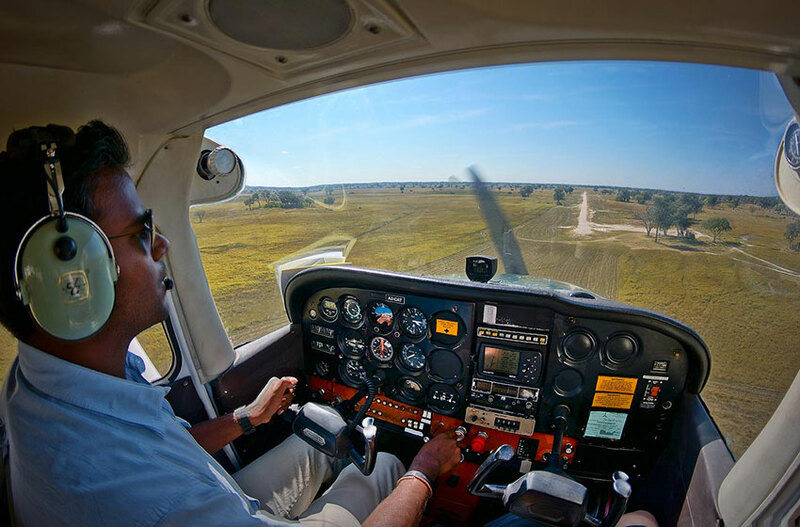 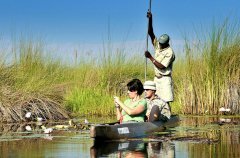 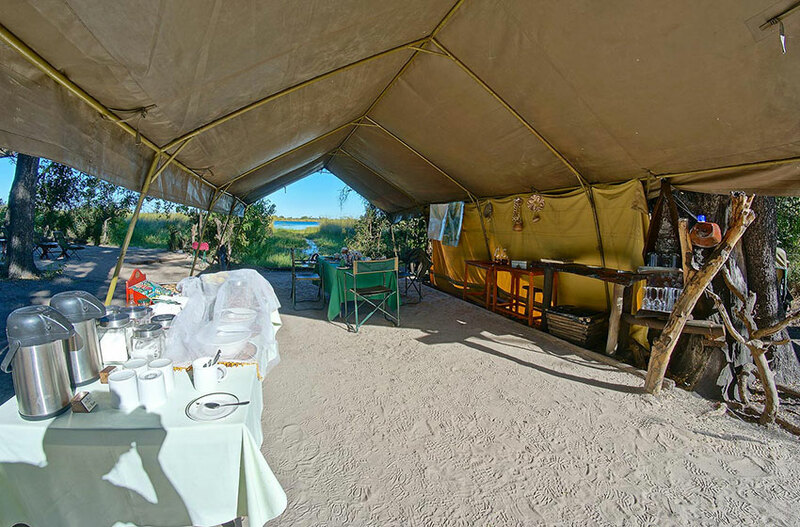 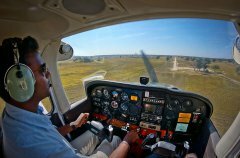 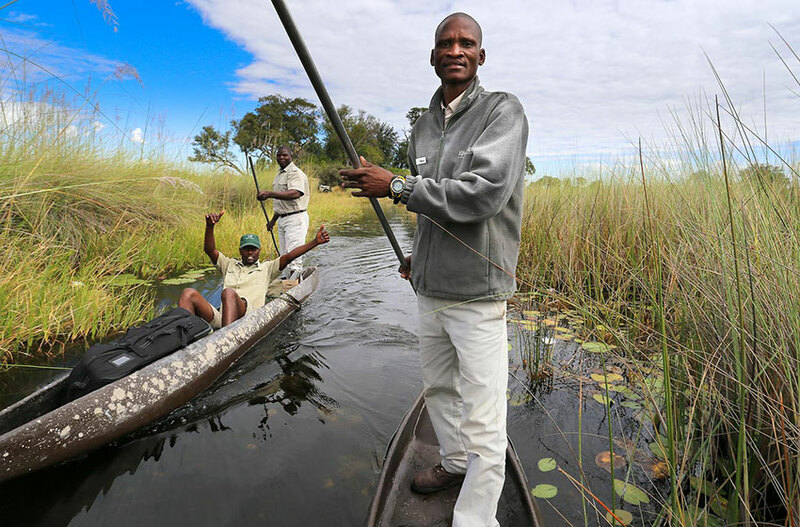 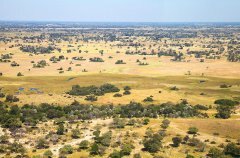 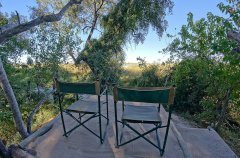 There are two Footsteps camps, both in spectacular and untamed areas of Botswana – both must see regions: The first Footsteps camp is in a remote part of the Okavango Delta and the second is found in the magnificent Linyanti swamps. Accommodation in the camps is in spacious Meru-style tents with comfortable twin beds. 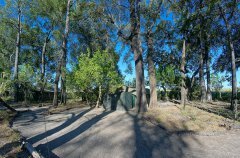 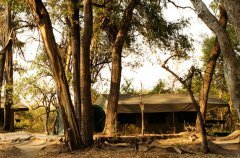 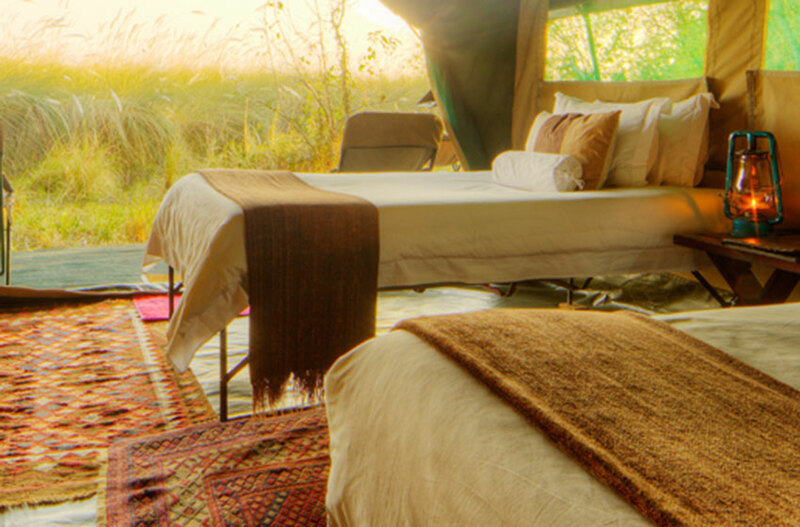 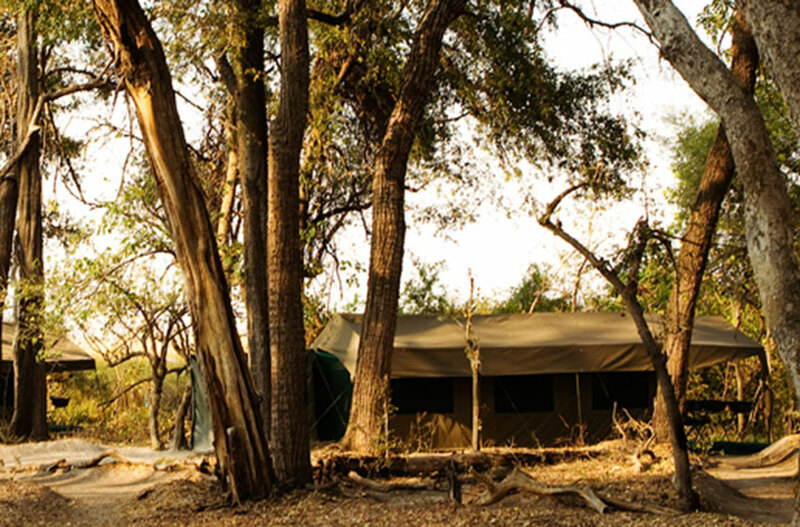 All tents are furnished with en-suite facilities, hot water filled bucket showers and porcelain flush toilet. 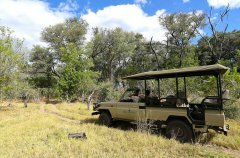 From these wonderful bases we are able to offer something very special – the opportunity to explore the wilderness on foot: to get up close and personal with the African bush. 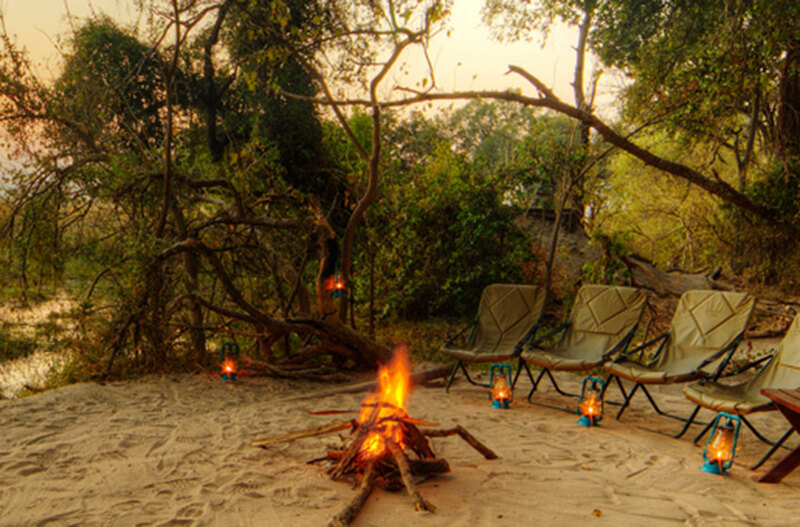 It’s not to be missed. There are two walking-based adventure safaris on offer: ‘Footsteps Across the Delta’ and ‘Footsteps Across The Linyanti’. 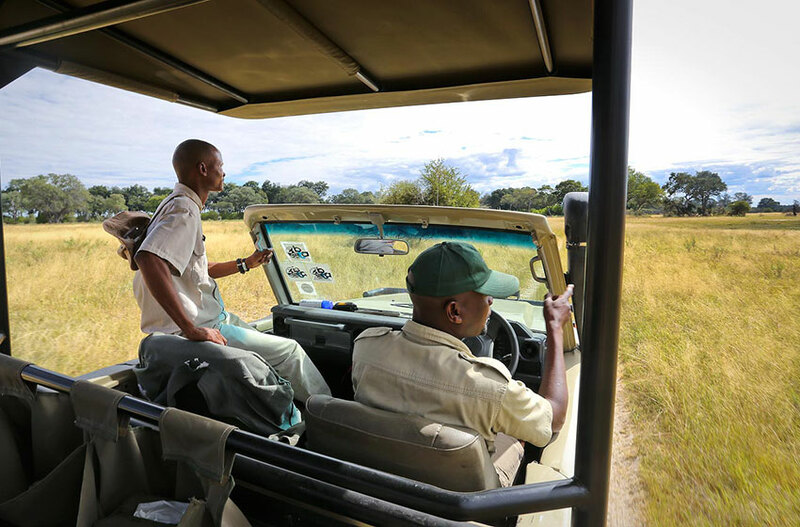 A minimum of 2 guests must be booked on any Footsteps safari. The maximum is 6 guests in 3 tents. Minimum age at Footsteps is 16 years unless booked for the Young Explorers Safari . 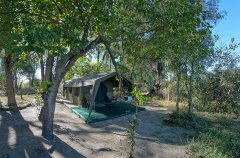 No tour leader accommodation available. 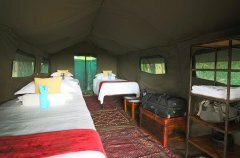 One tour leader with a minimum of 4 paying guests USD 300 per night in tour leader accommodation.